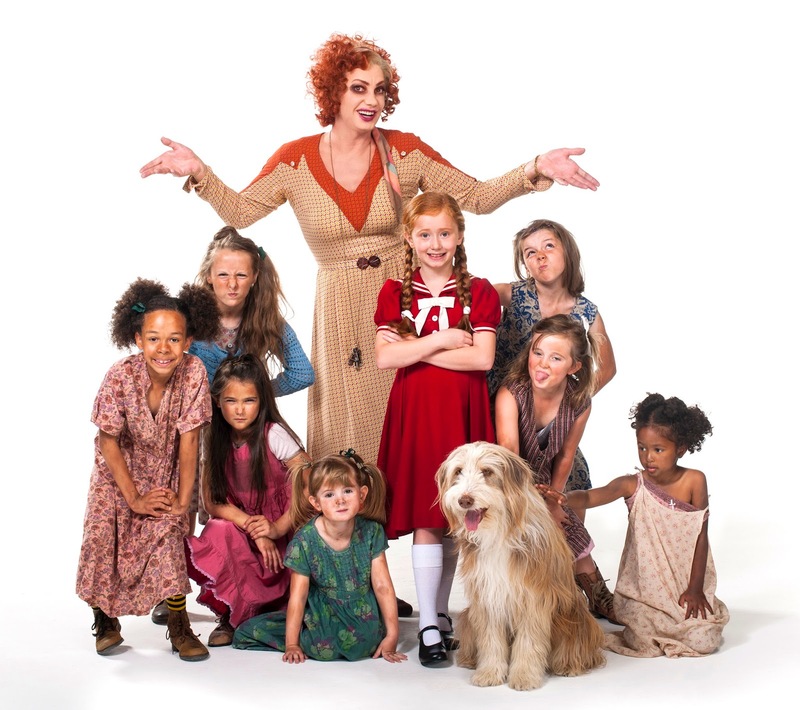 A brand new production of the world’s favourite musical Annie from Newcastle-born producer Michael Harrison, and starring Craig Revel Horwood as ‘Miss Hannigan’, will premiere at Newcastle Theatre Royal Saturday 11 - 18 July 2015 before embarking on a year-long tour of the UK and Ireland. With its award-winning book and score, this stunning new production includes the unforgettable songs ‘It’s the Hard Knock Life’, ‘Easy Street’, ‘I Don’t Need Anything But You’ and ‘Tomorrow’. Craig Revel Horwood is probably best known as a judge on BBC One’s Strictly Come Dancing. His West End Theatre credits include: Munkustrap in Cats at the New London Theatre, Miss Saigon at the Theatre Royal, Drury Lane and Harry in Crazy for You at the Prince Edward Theatre which took him to the US and Germany before re-creating the show for Susan Stroman in South Africa. Other theatre credits in his native Australia include: West Side Story, the Australian and New Zealand tour of The Danny La Rue Show; La Cage Aux Folles; Me and My Girl and the hit comedy play Ladies Night. Annie will be directed by Nikolai Foster. Recently named as the new artistic director at Curve in Leicester; his most recent theatre credits include: Calamity Jane, The Witches of Eastwick and the 20thAnniversary production of Jonathan Harvey’s Beautiful Thing in the West End. Annie is produced by Michael Harrison and David Ian.